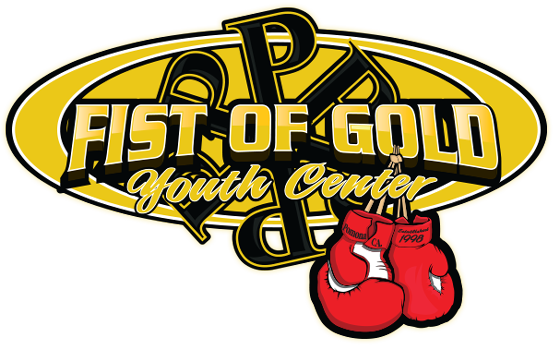 Fist Of Gold Youth Center, Inc.
A Great Cause to Join. to 8 to 17 years of age young adults (male and female). Contact us to see what program is right for you! 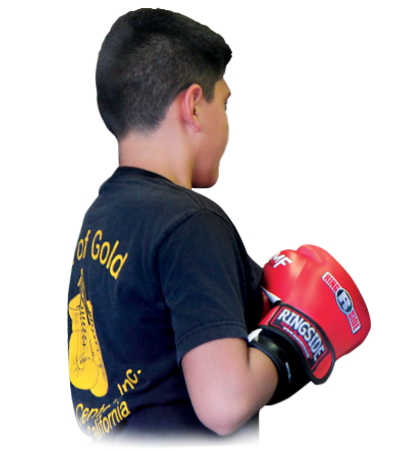 It is the goal of Fist of Gold and its members to reach out to the youth in Pomona and surrounding communities, including at-risk and underprivileged kids. Join Fist of Gold Youth Center. Become a partner or sponsor today. Contact us to learn more. Copyright © 2017 Fist Of Gold Youth Center Inc.. All rights reserved.